Inking Idaho: Paper Flowers Online Class is Now Available! 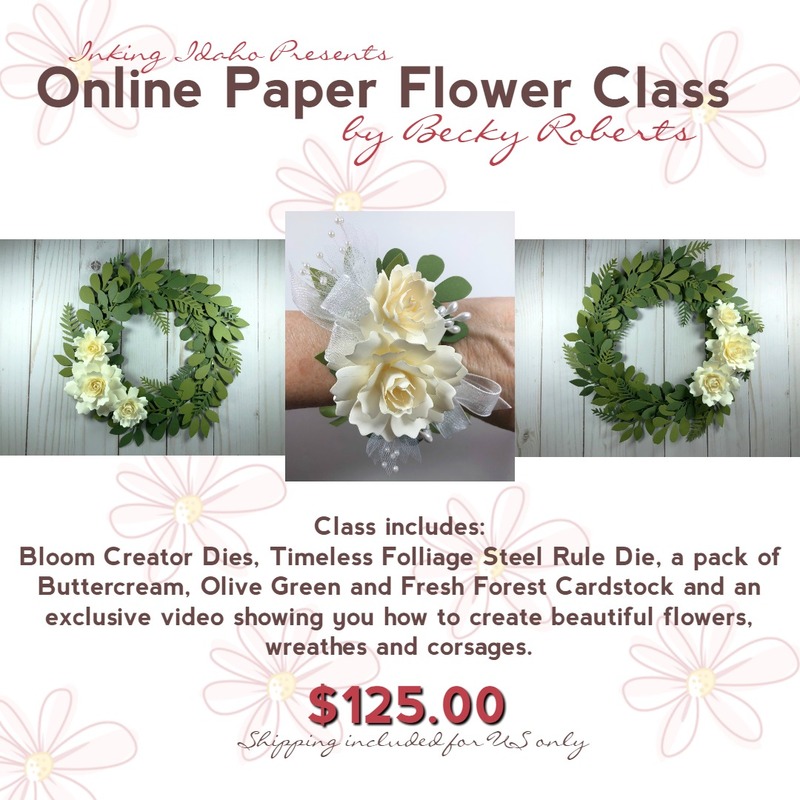 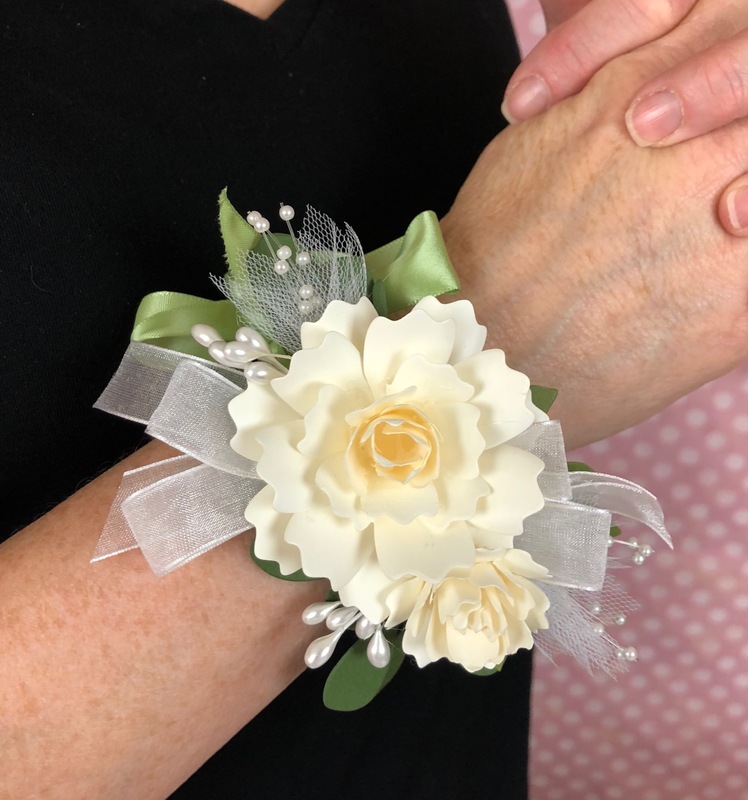 I'm excited to finally bring you an online class showing you how to make paper flowers, wreaths and wrist corsages. 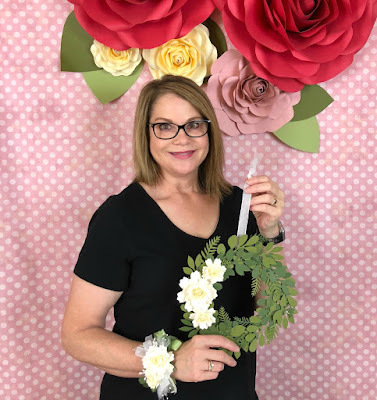 The possibilities are endless once you learn to make the flowers! 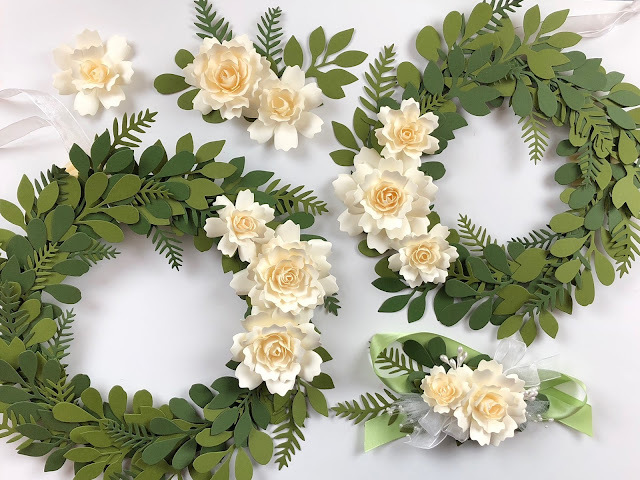 Please make sure your e-mail address and physical address is correct on PayPal because that is where your link to the video will be e-mailed and your product will be mailed. You will be mailed your product kit via Priority postage and sent via e-mail the link to the instructional video. Not included is the die cutting machine and hot glue gun. 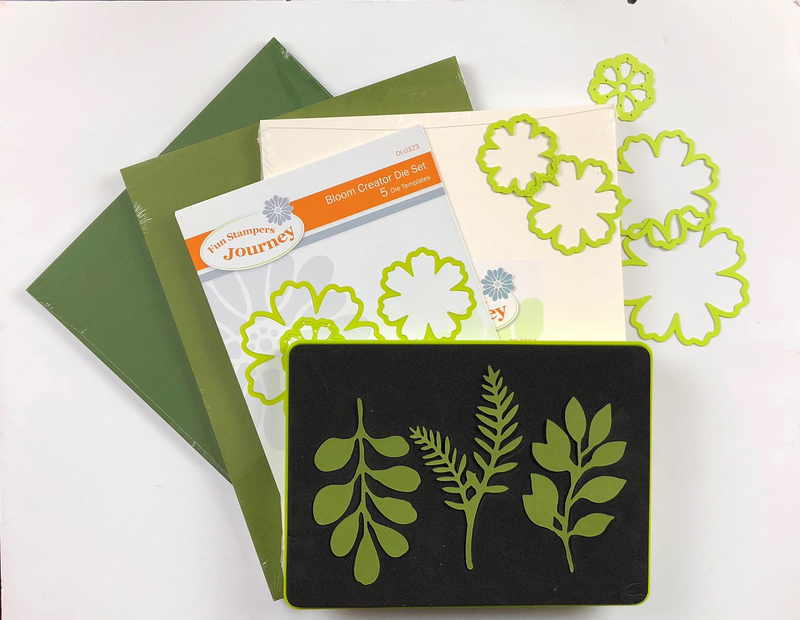 Any standard 6" manual die cutting machine should work.